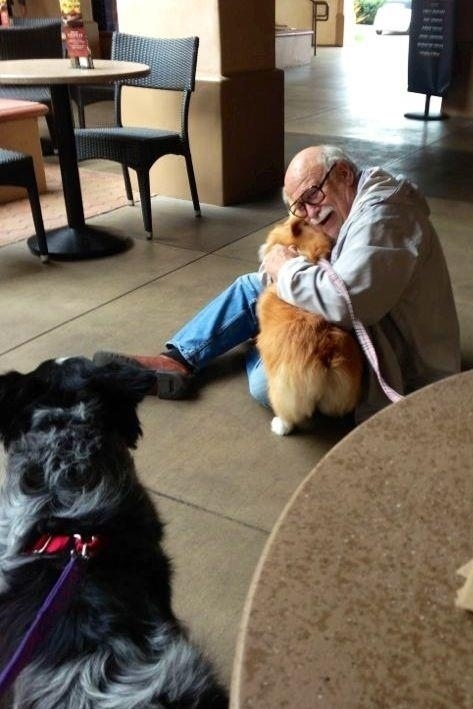 A Corgi Bringing Joy To An Elderly Man She Just Met. Dogs are truly amazing healers for humans. What limitless love they show us! Thank you for sharing this beautiful story with us! По моему это очень интересная тема.